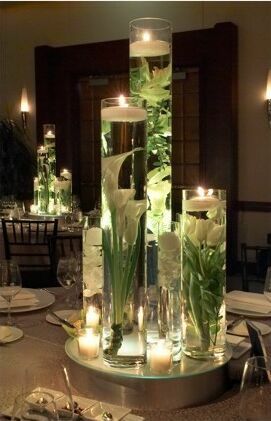 Beautiful 3 Cylinder Calla Lilly & Tulip Centerpiece. 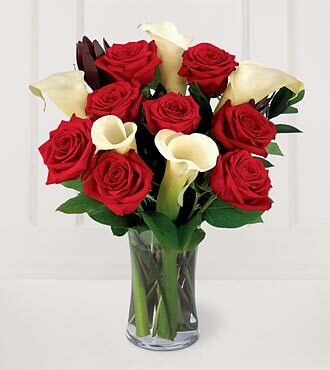 There are 3 large calla lilies in 2 of the vases & tulips in 1 of the vase w/added greenery. Each vase has a floating candle on top. 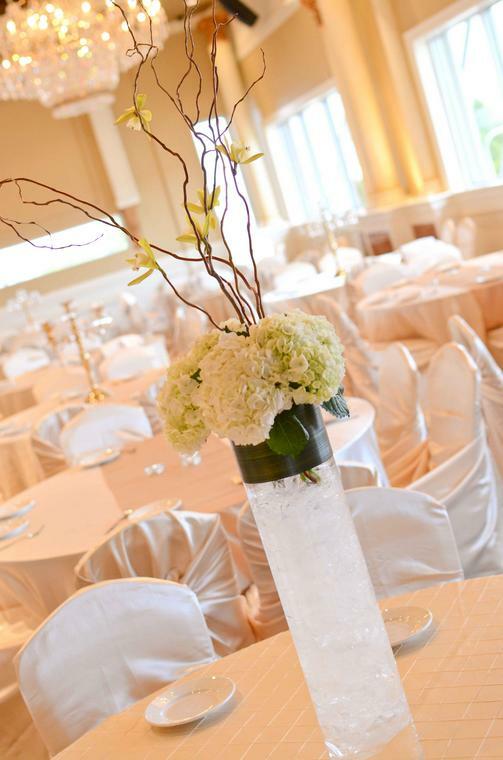 Show your personality with this beautiful centerpiece that feature glass cylinder vase, apples, dasies, white carnations, curly willow tips & greenery. 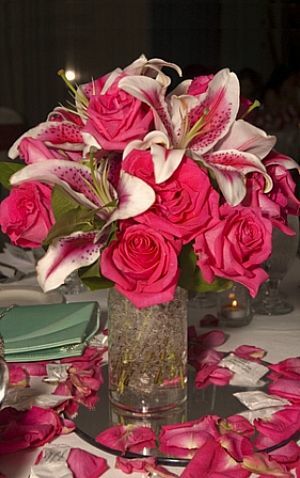 Stunning Lilly & Rose Centerpiece features, oriental lilies & roses. 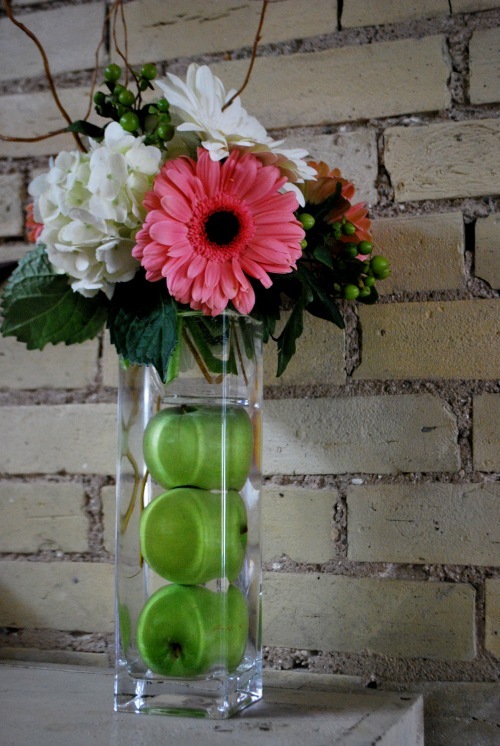 Comes with cylinder vase, clear water beads. Petals included. features roses, berries & lilly grass. Comes in square glass vase. Petals included! Comes in square glass vase filled with acrylic ice crystal. Vase is wrap with satin & accented with square rhinestone brooch. 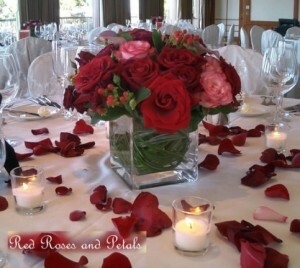 Mini Rose Centerpiece comes in square glass vase, 12 mini roses, Italian ruscus & Beautiful white satin bow. 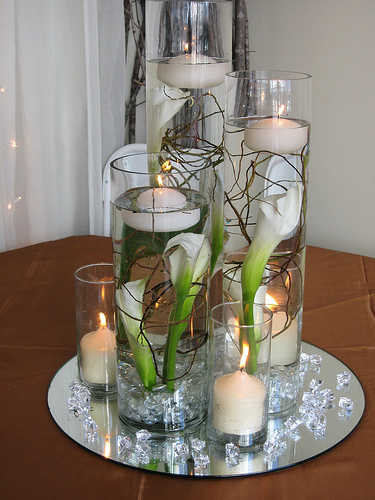 Features calla lilies, cylinder vase & candles. 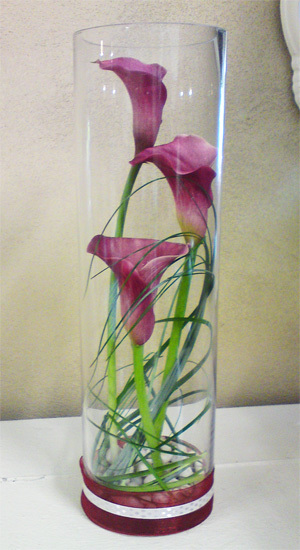 Features calla lilies, lilly grass, cylinder vase. 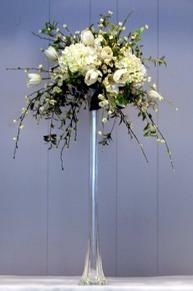 White Lilly & Branch, Orchids Centerpiece, features, cylinder vase, lilies, orchids & branches. 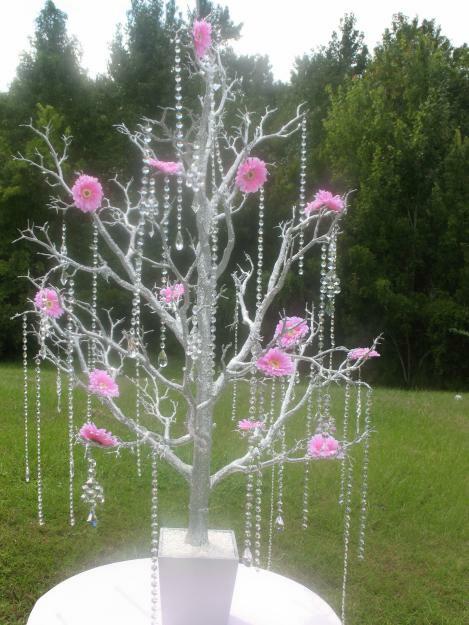 features white tree with all the glitter and bling you can imagine. This will catch the eye of all your guest! 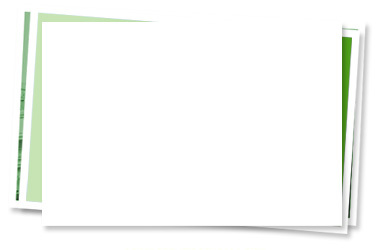 Price: $75.00 ec. 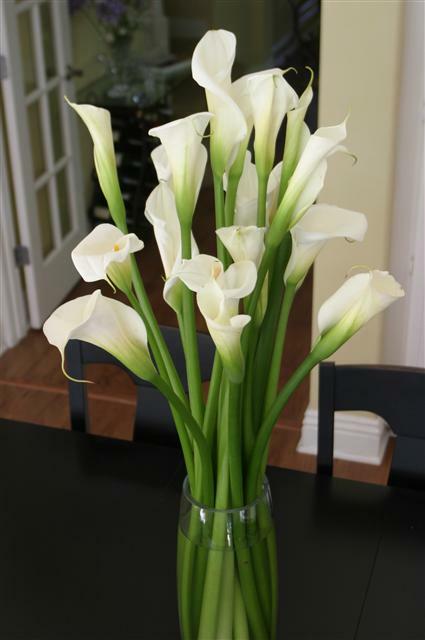 Calla Lillies are very simple and elegant. 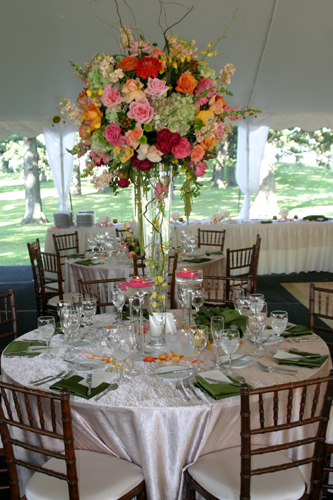 This beautiful centerpiece is sure to wow your guest. 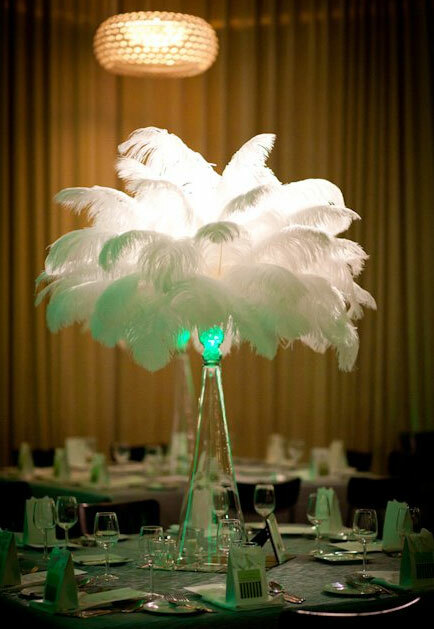 Add sparkle to your event with this beautiful centerpiece. 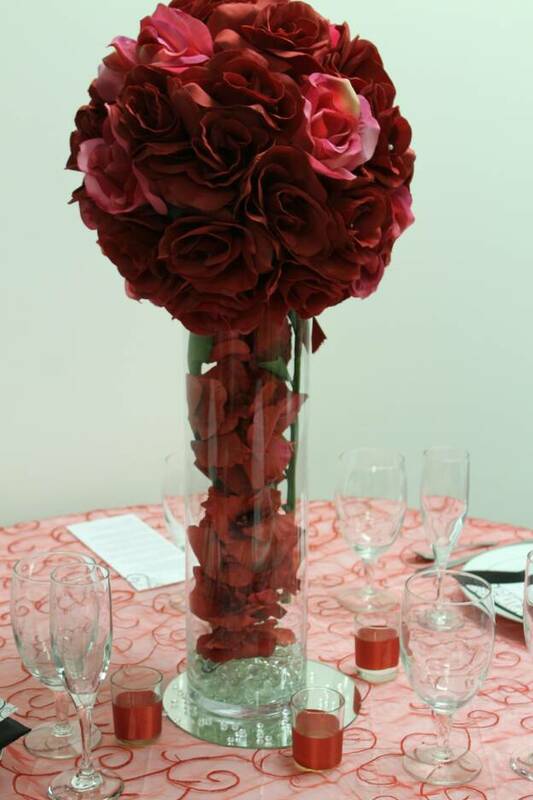 Be unique with this beautiful centerpiece. 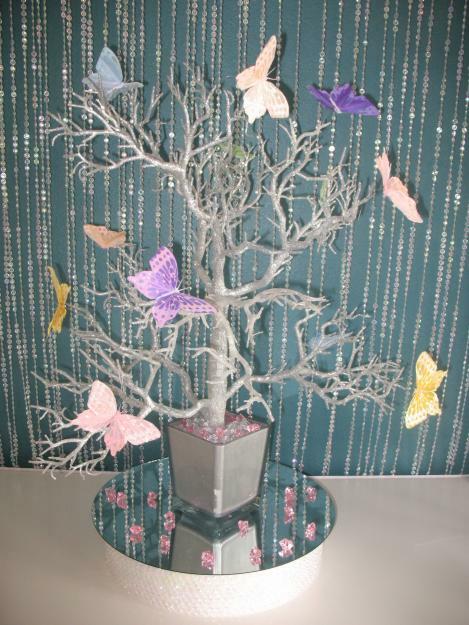 Select your color choice for butterflies. Includes mirror and candles. Very simple yet very elegant. 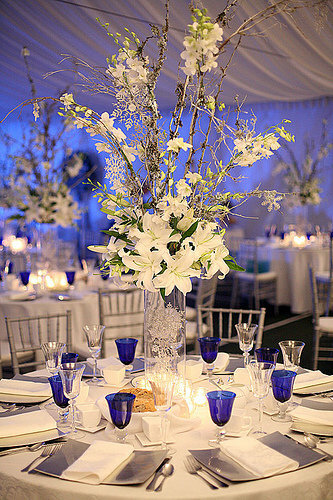 Adds a nice touch to your event. 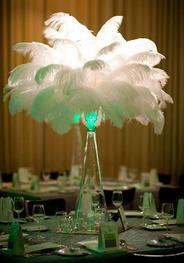 Create a wow factor for your event with this beautiful centerpiece. 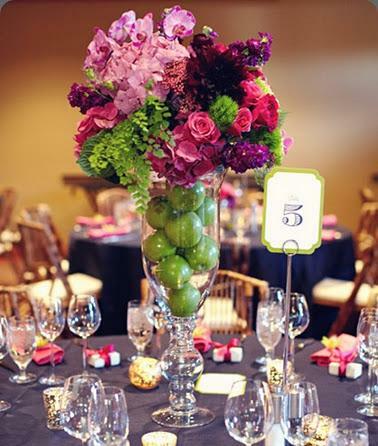 apples in base and beautiful colorful flower arrangement on top. 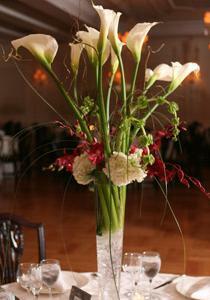 Beautiful Tall Calla Lilies Centerpieces features 15 calla lilies and 9" glass vase. 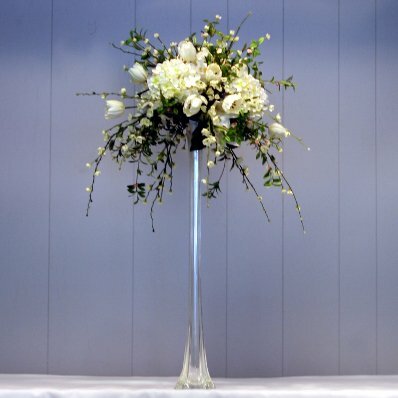 in 18 in glass cylinder vase rental. Comes in 19" Eiffel Tower Vase.